Lenovo is gearing up to launch a new smartphone, dubbed the Z5s. Once launched, the smartphone will become one of the very first devices to implement the hole-in-display front camera, as companies continue efforts to reach a near-bezelless design format. 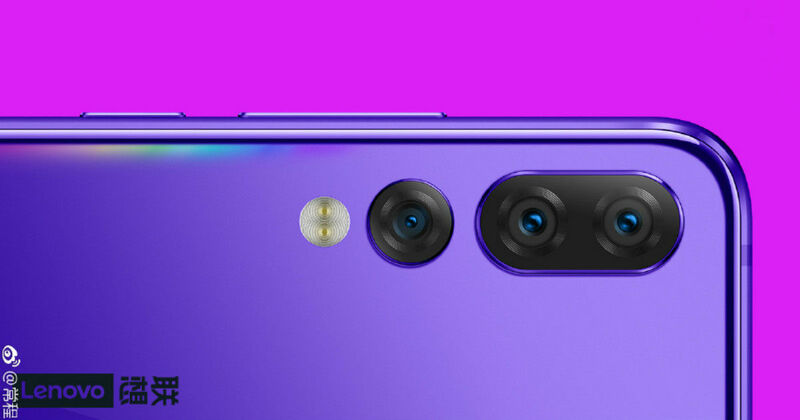 Now, in a bunch of posters shared by the company, as well as a teaser post by Lenovo’s vice president Chang Cheng, have confirmed that the smartphone will be launched on December 18th, and feature a three camera imaging setup to the rear of the phone. According to the teaser post by the Lenovo executive, the Lenovo Z5s also appears to be introduced with the Qualcomm Snapdragon 678 SoC. Interestingly, this chipset has not been revealed by Qualcomm yet, so we expect it to be unveiled alongside the Lenovo Z5s, when it launches on December 18th. Details about this SoC is not widely available, but most reports expect it to be a mid-range upgrade to the pre-existing Snapdragon 675 SoC, placed right below the Snapdragon 710 in chipset hierarchy. The smartphone will reportedly be launched in multiple memory configurations, with some reports stating that these configurations will begin with 6GB of RAM. The other information that Cheng’s post affirms is Android 9.0 Pie, which the Z5s will seemingly feature out of the box. Lenovo has had a somewhat dubious history when it comes to upgrade cycles, and back when it was a regular competitor in the smartphone industry, it never succeeded in rolling out frequent Android upgrades (or even updates), as promised upon the launch of devices. Loading the latest version of Android right since launch, hence, can turn out to be a good move to convince customers. Among other specifications, reports indicate that the Lenovo Z5s may house a 3,210mAh battery pack, and feature the Qualcomm Quick Charge 3.0 fast-charging standard. Speculations also suggest that it will house an in-display fingerprint sensor, making the overall package sound like an interesting mid-range smartphone.